500-0150 | CoolSmoke® HP High-Pressure Smoke Machine - CPS Products Inc. 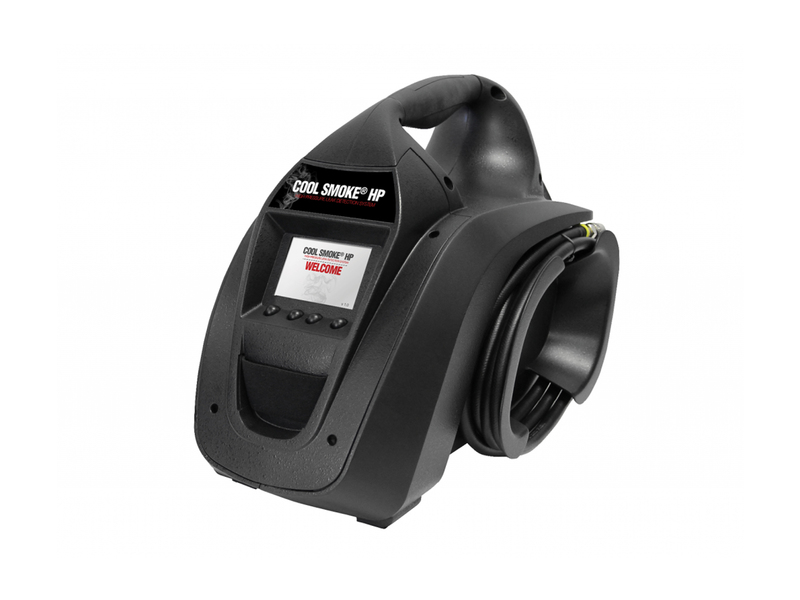 The Cool Smoke HP is the best High Pressure Smoke Machine for turbo gasoline and diesel leak detection. Delivers densest smoke vapor across the highest pressure range on the market (3-60 psi). Works with Android® or Apple® mobile devices. 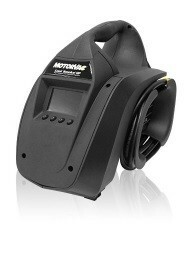 Next generation leak detection for forced induction gasoline and diesel engines.